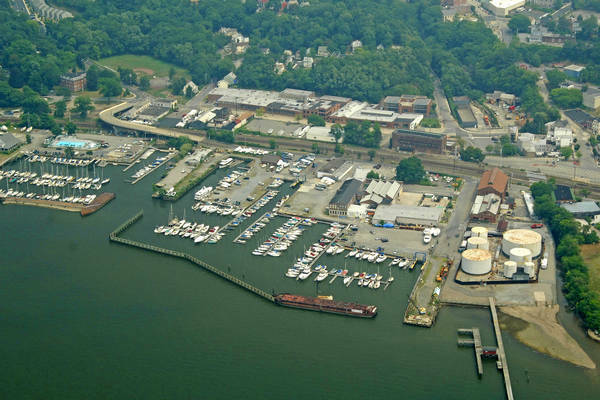 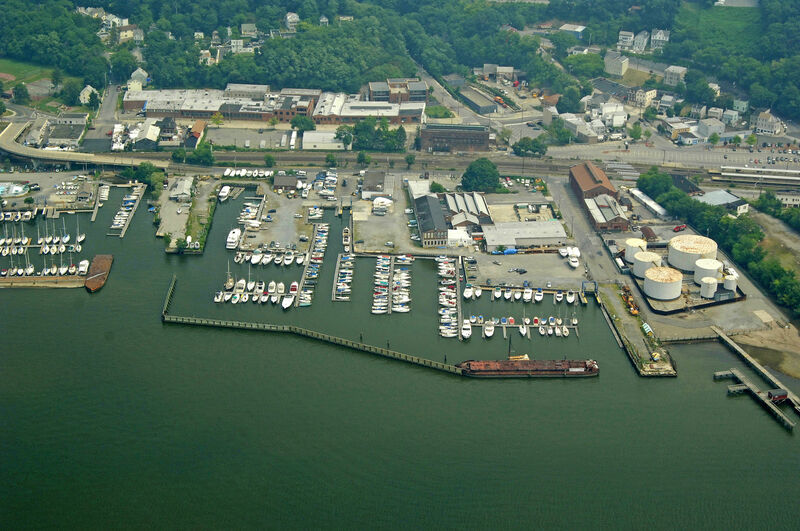 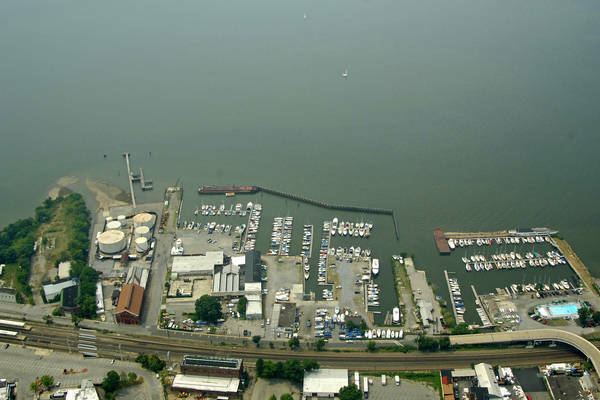 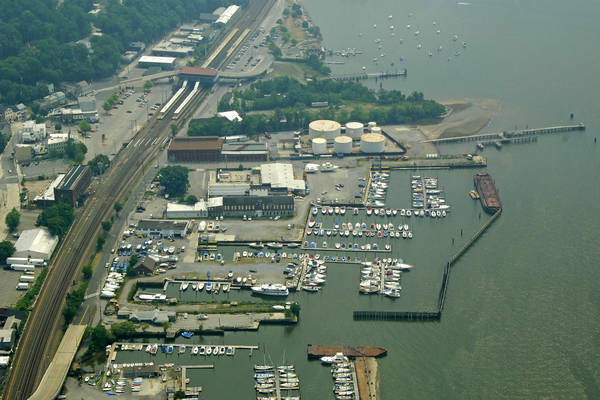 Westerly Marina is located on the Hudson river between red buoy #16 and 18 on the east shore, opposite croton point. No reviews yet! 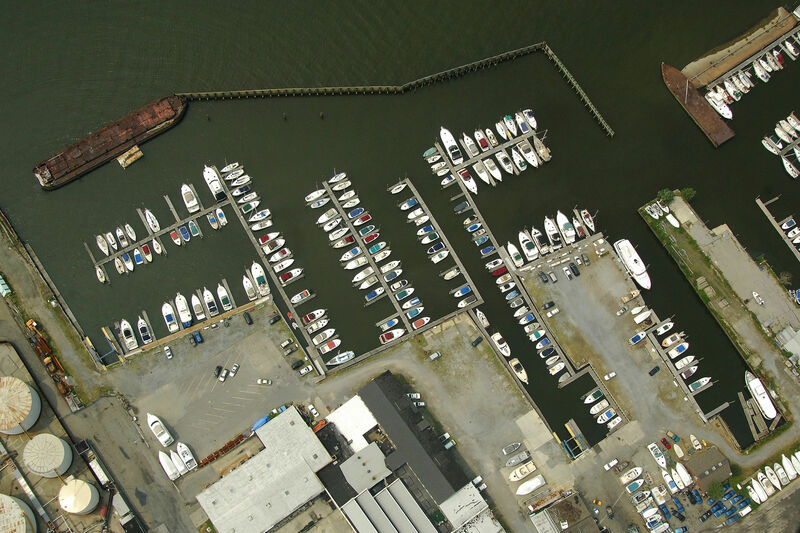 Be the first to write a review of Westerly Marina.